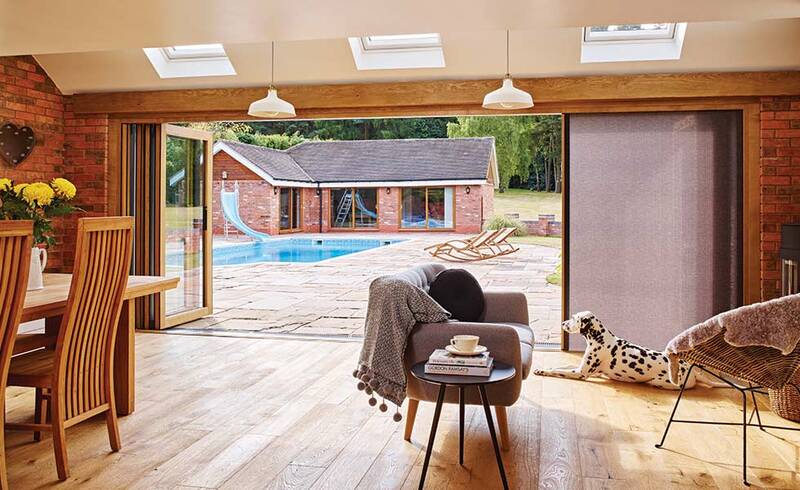 Centor Integrated Folding Doors let you create inside-outside living without the compromises by combining a bifold door, insect screen, shade and hardware as one. 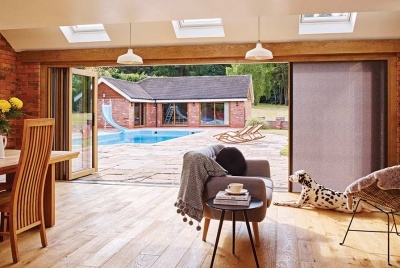 The built-in screens and shades control insects, sunlight and privacy and retract completely into the doorframe when not in use so you can enjoy uninterrupted views year round. Hardware is hidden from sight, with the self-latching Centor Autolatch™ allowing you to close and lock panels with a single hand movement, while concealed hinges remove visual distractions from the interior of the door. Meanwhile door panels glide with the smooth, fingertip operation that Centor is known for. 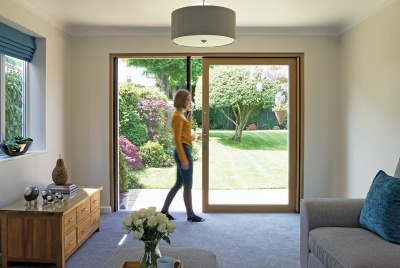 Each Integrated Folding Door is made to order from a range of customisable options. 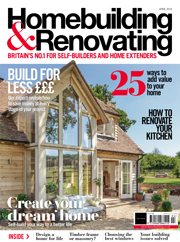 Centor Integrated Folding Doors have been recognised with several awards including a German Design Award in 2017 and Red Dot Design Award in 2015.